Alfie Kohn has written an new article entitled The perils of “Growth Mindset” education: Why we’re trying to fix our kids when we should be fixing the system. The article is critical of the popularity of idea of the growth mindset. Kohn says the growth mindset concept was a promising idea but got over-simplified - something against which Carol Dweck did not object enough according to Kohn - and has now been coopted by conservative ideology. While Kohn's article raises some valid points, I disagree with its general contention. In the beginning of the article Kohn defines a growth mindset as follows: "Kids tend to fare better when they regard intelligence and other abilities not as fixed traits that they either have or lack, but as attributes that can be improved through effort. ", which is a fair definition. What I find a bit strange is that he then says that Carol Dweck wrote a series of monographs over many years. A monograph is a specialist work of writing on a single subject or an aspect of a subject, usually by a single author. What Dweck has actually done is to have written hundreds of scienftific publications together with a great number of scientists. What I also find strange is that he says that Dweck recycled her concept of incremental theories by later calling it a growth mindset. The word recycling gives an impression of laziness and opportunism, I think, which is not fitting at all. After the appearance of her 1999 book she has kept on being as productive in her research as ever before. The use of the word recycling suggests a completely different attitude. Let's look specifically at some of the worries and criticisms Kohn has. A first point he makes, if I understand it well, is that the wide attention for the importance of mindsets distracts from other important things that deserve attention such as: What do kids need to learn?, Is the curriculum meaningful? How does education need to be improved? Kohn's worry is that some people may use this as an excuse to put all responsibility for the success of education on kids. While I agree that good education is certainly not only a matter of mindsets, I think Kohn's criticism is not fair. Furthermore, whom is he specifically criticizing? Dweck and her colleagues certainly have not argued that growth mindsets are the only important thing or that only kids' mindsets determine the quality of education. It is too easy to criticize someone for making an assertion in the form of "X is important" for the fact this claim could be understood by some people as "all that is important is X." 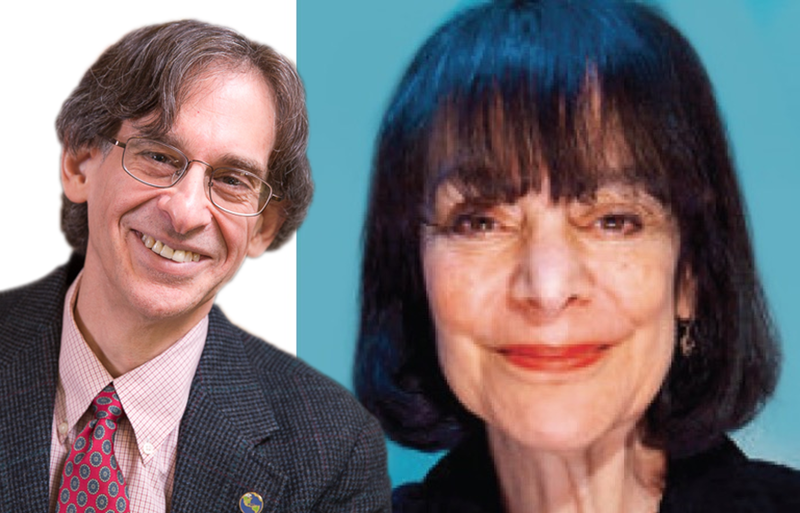 Another criticism by Kohn focuses on effort praise, which Dweck and her colleagues show is much more effective than trait praise. Kohn says that effort praise has problems of its own. As an example he says that it "can communicate that they’re really not very capable and therefore unlikely to succeed at future tasks. (“If you’re complimenting me just for trying hard, I must really be a loser.”)" That is an interesting hypothesis but where is the evidence of this claim being true? I doubt whether it is true but it is an empirical matter. Then he says that praise in itself is a problem. Kohn says that "a substantial research literature has shown that the kids typically end up less interested in whatever they were rewarded or praised for doing, because now their goal is just to get the reward or praise." Yes, that is true in general but the irony is that this research has not shown this to be the case for process praise. Having said that, I do sympathize with the general plea Kohn's making which is for nonjudgmental feedback and guidance, and unconditional support. I hypothesize that the essence of mindset promoting communication does not lie in praise. Instead, I suspect that subtly directing a child's attention to the process of learning and performing is what works. In fact, many of the examples in Dweck's and other's publications of growth mindset promoting messages are not praise in the sense of being assertions and judgmental. There are questions about process and there are tentative suggestions ("Wow, you must have worked hard on this..." which is said in a way in which you can almost hear a question mark at the end of that sentence). Then Kohn mentions this study which essentially shows that a growth mindset is not a guaranteed protection against the phenomenon of self-handicapping. When self-worth is contingent on academic achievement, even kids with a growth mindset may keep on self-handicapping. While that is interesting and important it is not an argument against the growth mindset. It only is a reminder that the growth mindset is not a solution for everything. Then again, who would ever think that would be the case? Then Kohn claims that the whole idea of focusing on the mindsets of individuals implicitly communicates that we should only accept and adjust to the conditions we encounter instead of changing them. I think that is a misunderstanding. A growth mindset can just as easily refer to one's capacity of making improvements in one's environment and contributing to societal progress. It also does not only apply to students but just as much to adults, including managers and policy makers. What I think Kohn gradually does in the article is to create a strawman argument. He says: "It isn’t entirely coincidental that someone who is basically telling us that attitudes matter more than structures, or that persistence is a good in itself, has also bought into a conservative social critique." He's implying that Carol Dweck is the 'someone' in this sentence. Or am I wrong in thinking this? If so, who is that someone? So he has now, apparently, established that Dweck has said that attitudes matter more than structure? To my knowledge and understanding, she is not saying that at all. All in all, I find this a misleading article which is a pity because it contains some valuable viewpoints which, had they been brought forward in a more constructive way, could have been used to write a much more interesting article. Thank you for this commentary, you have provided the works and sentiments that I'be been searching for after reading Kohn's Salon article.